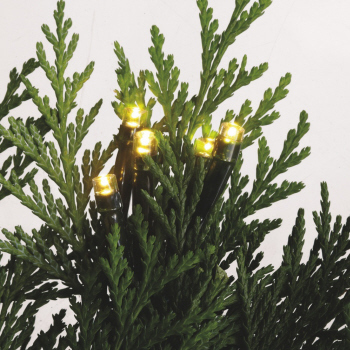 Are you still using incandescent string lights for your holiday decor? 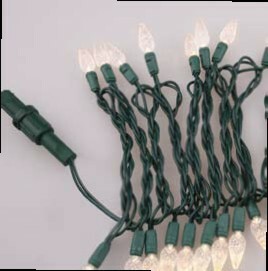 Switch to LED string lights (also called swag style Christmas lights) for huge energy savings, a much longer lifespan and other significant benefits. 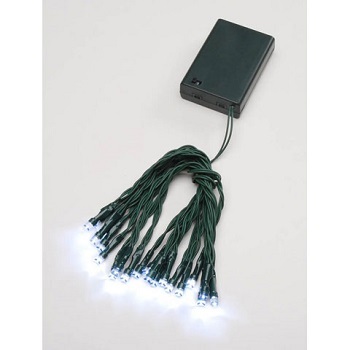 Our LED Christmas lights are available in different lengths and various colors including warm white, cool white, blue, red and multi-colored. 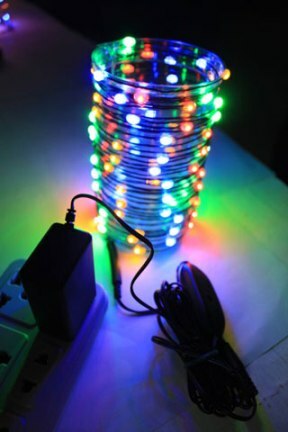 Are you looking for 1000 LED Christmas lights? 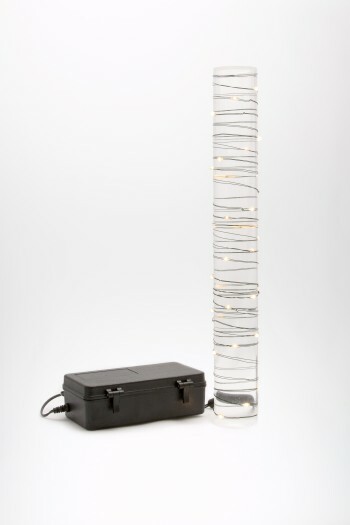 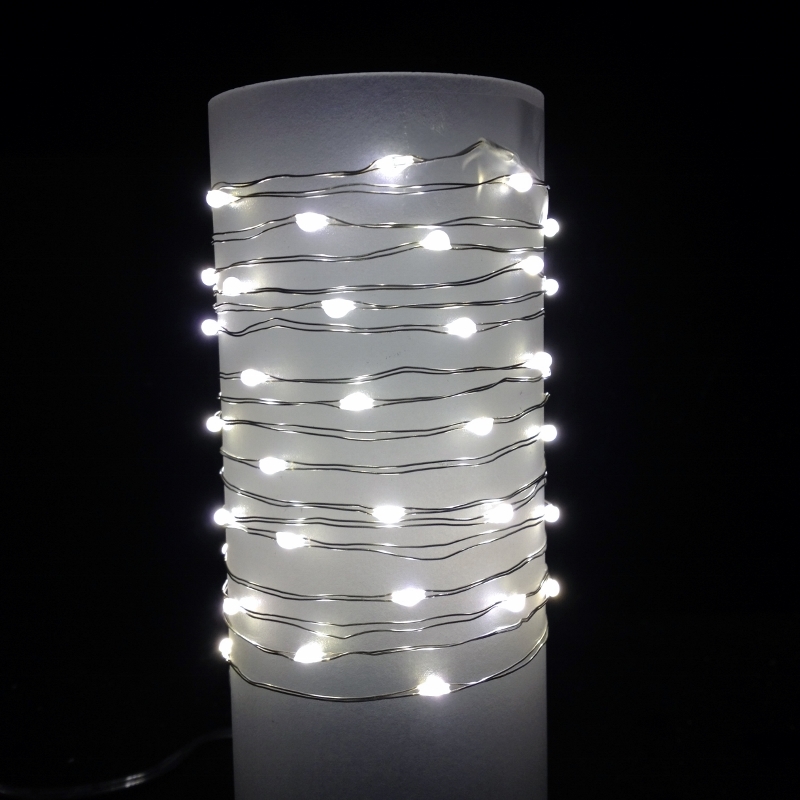 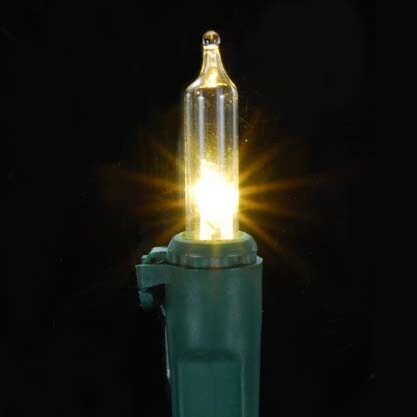 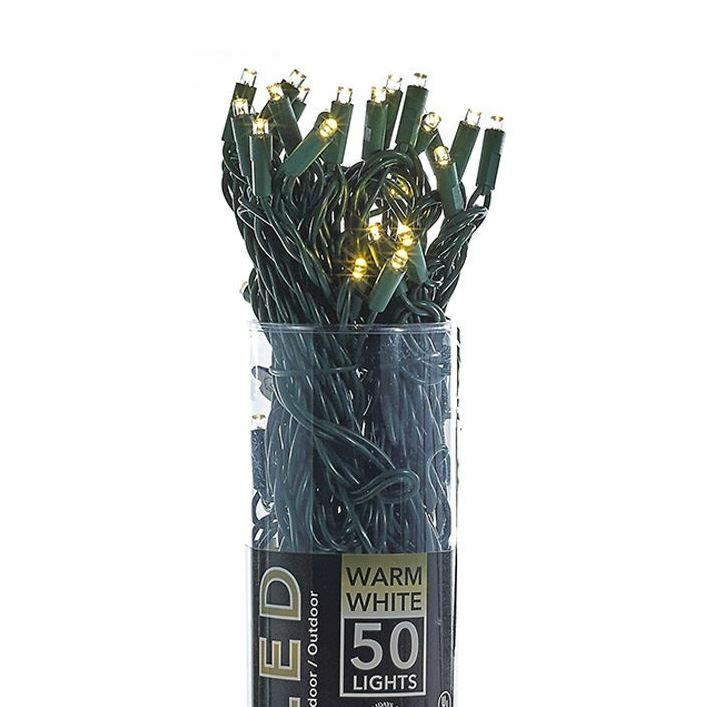 We have those here at Christmas Tree Hill in addition to other string light lengths for indoor and outdoor use. 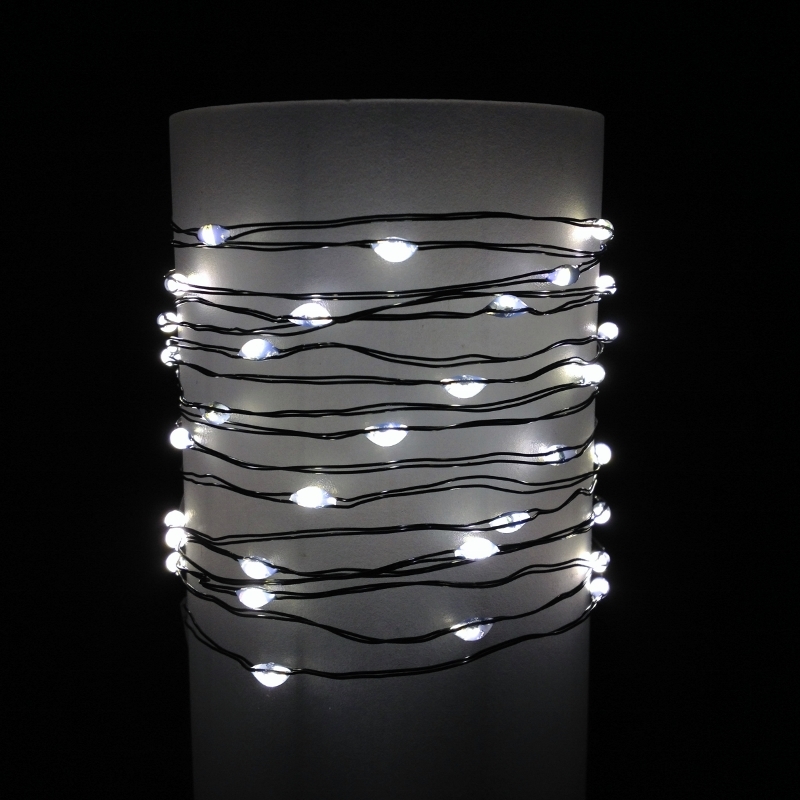 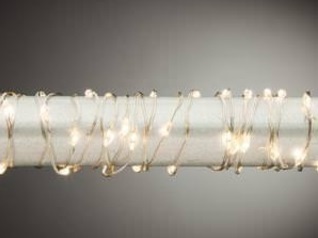 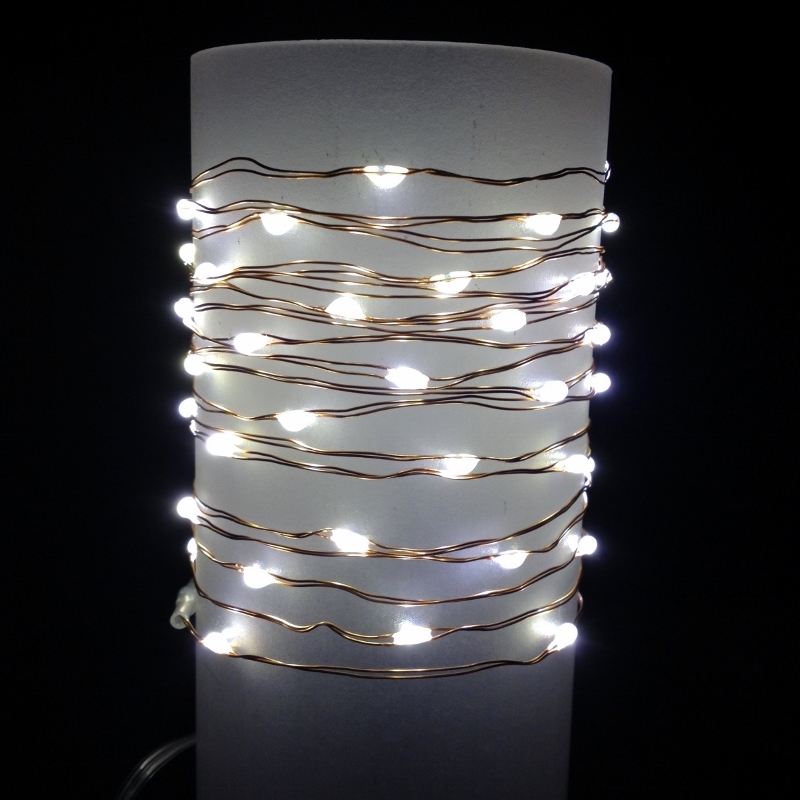 We carry the standard 50-light warm white LED Christmas light set as well as the latest trend – snake garland LED string lights and cluster garland LED string lights. 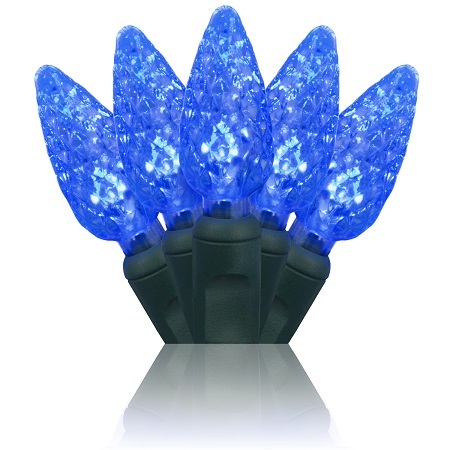 These advanced holiday lights come with a remote and have 8 different light functions for an impressive display whether they’re illuminating the outside of your house or your Christmas tree. 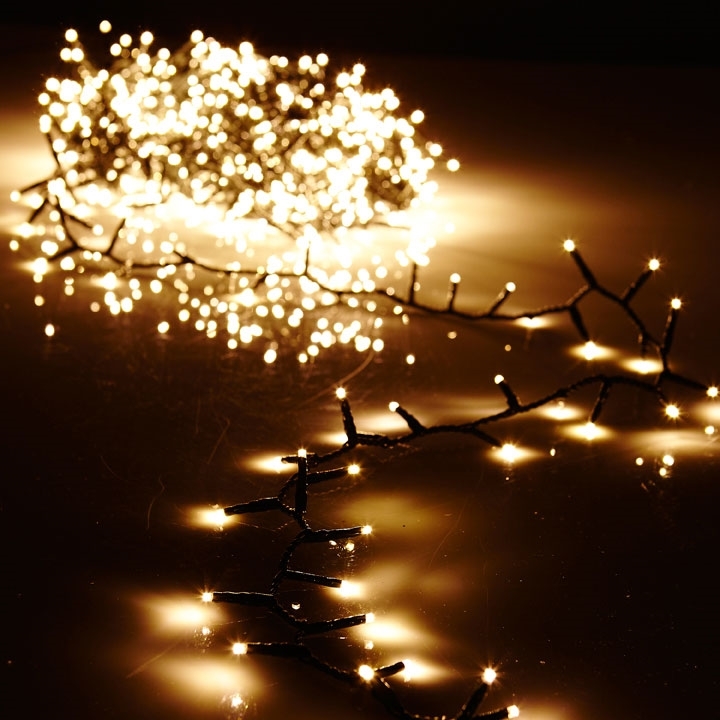 Cluster LED string lighting is also very useful as a “patch” in the event of a burned out pre-lit LED tree. 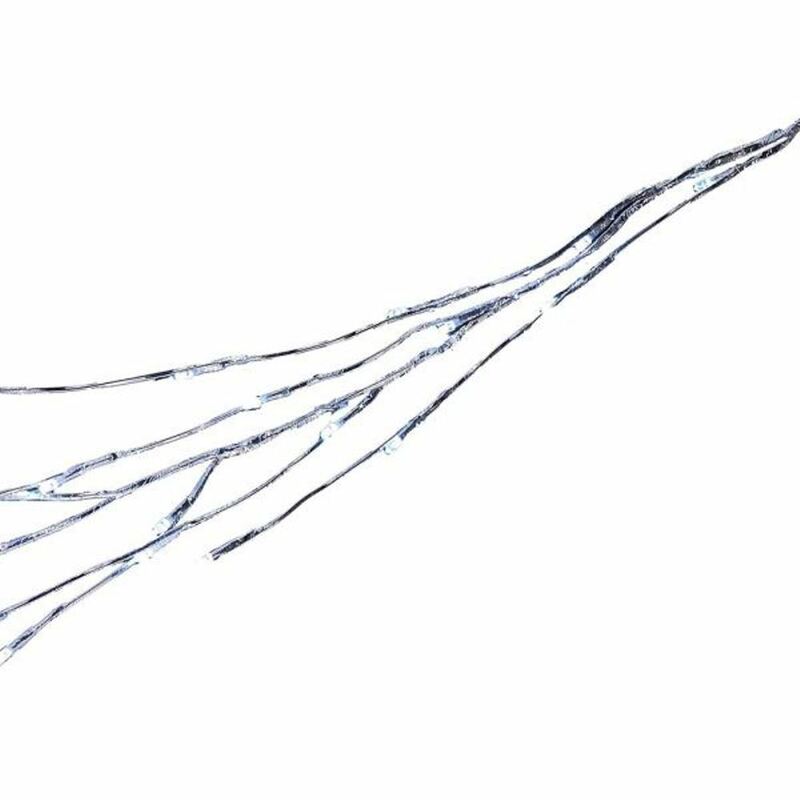 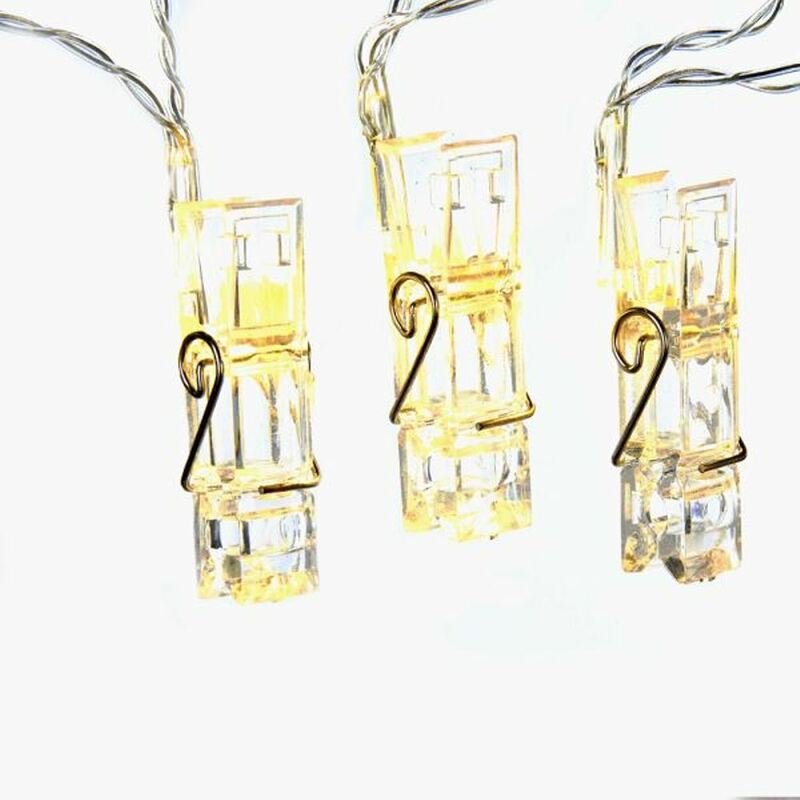 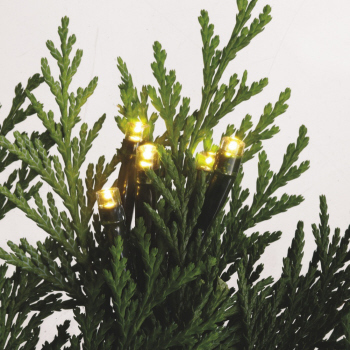 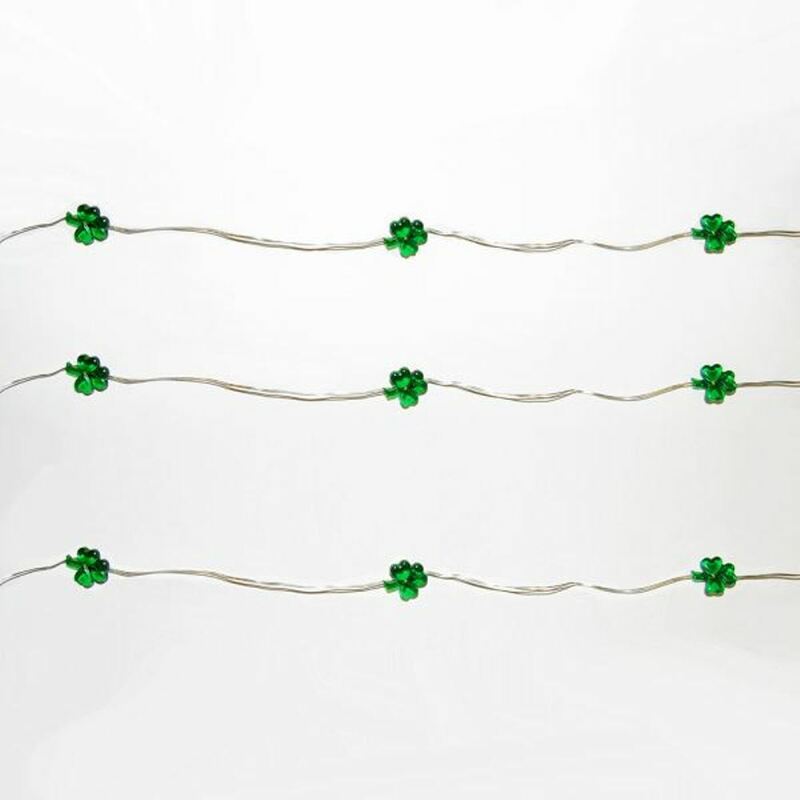 LED wire string lights with nearly invisible wire are excellent for garlands and evergreen wreaths. 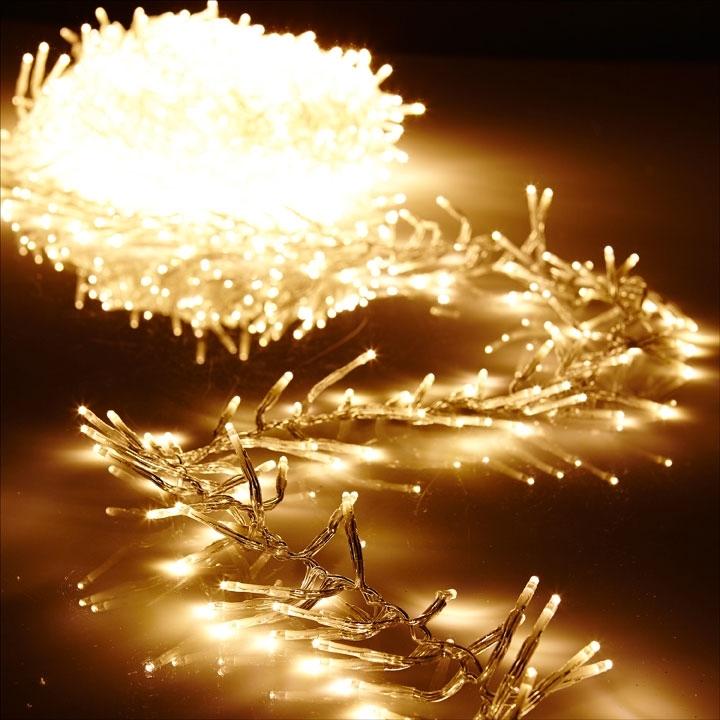 They can also be used to illuminate architectural features and landscaping year-round or as part of your interior decor. 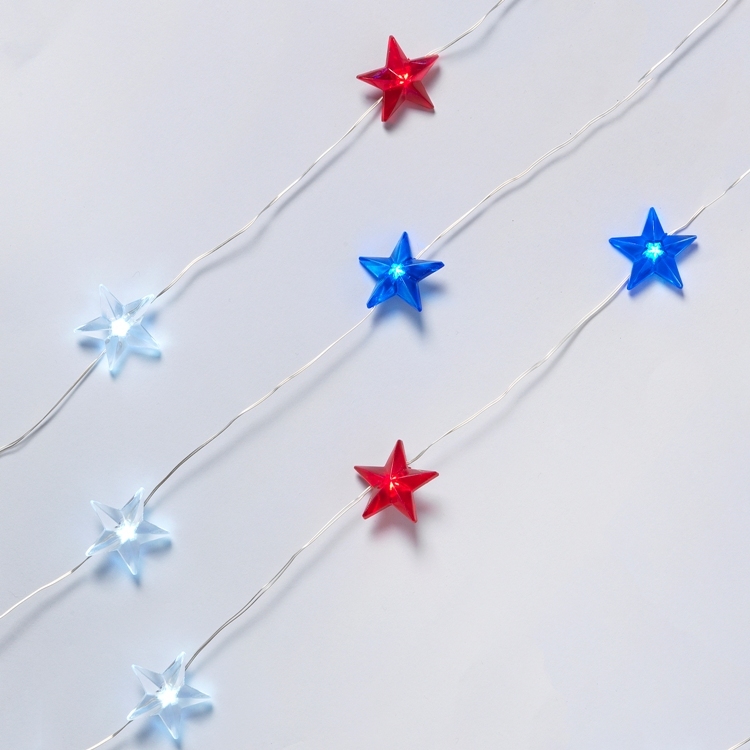 You’ll find mini bulb styles, larger C6 bulbs, star-shaped string lights, patriotic LED lights and battery-operated LED light sets. 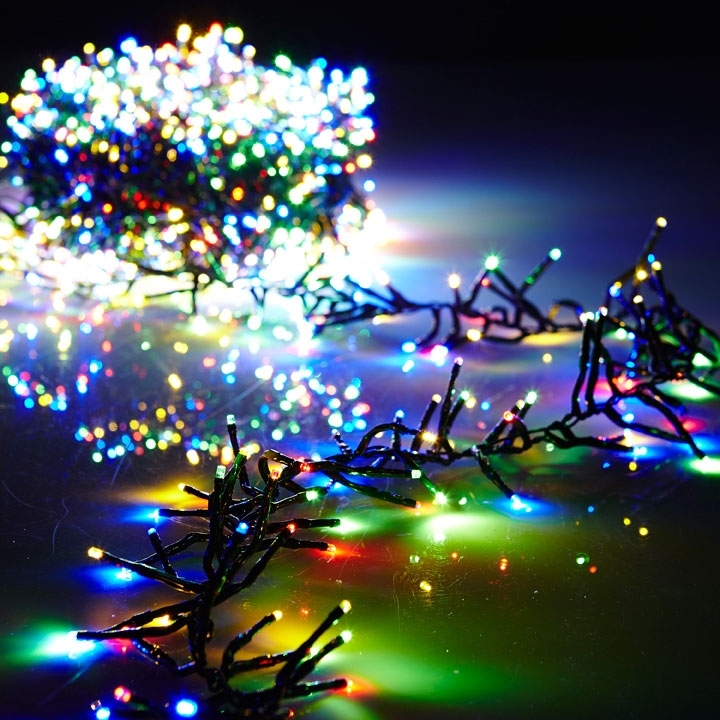 Why would you want to use LED technology? 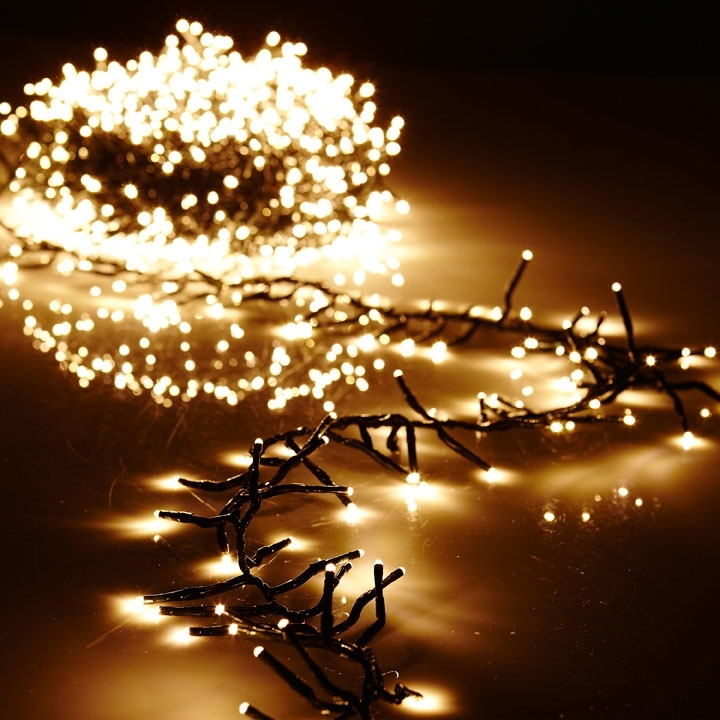 There are plenty of reasons. 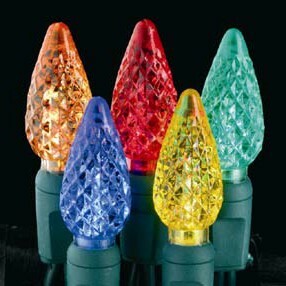 In addition to their long life (50,000+ hours) and far greater energy efficiency, they’re also cool to the touch, which makes them a safer option than incandescent lights, especially around pets and young children. 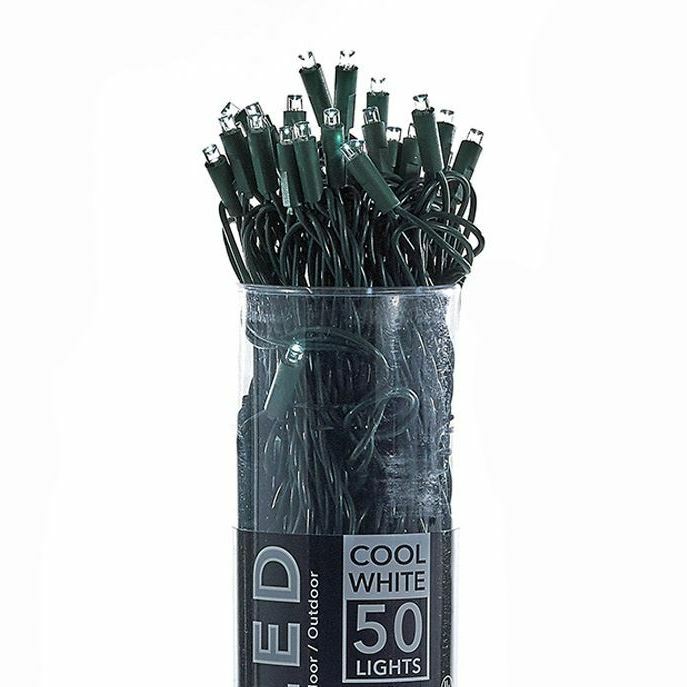 They’re highly durable and not affected by extreme cold temperatures, making them ideal for outdoor use. 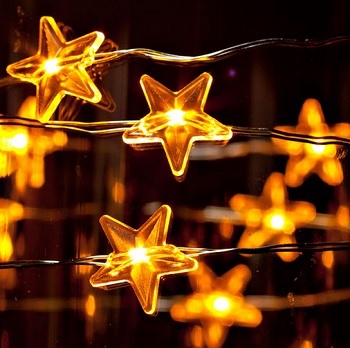 Since 1971, Christmas Tree Hill has been your destination for the most unique home decor, lighting, fashion and jewelry, collectibles, candles, gifts and more. 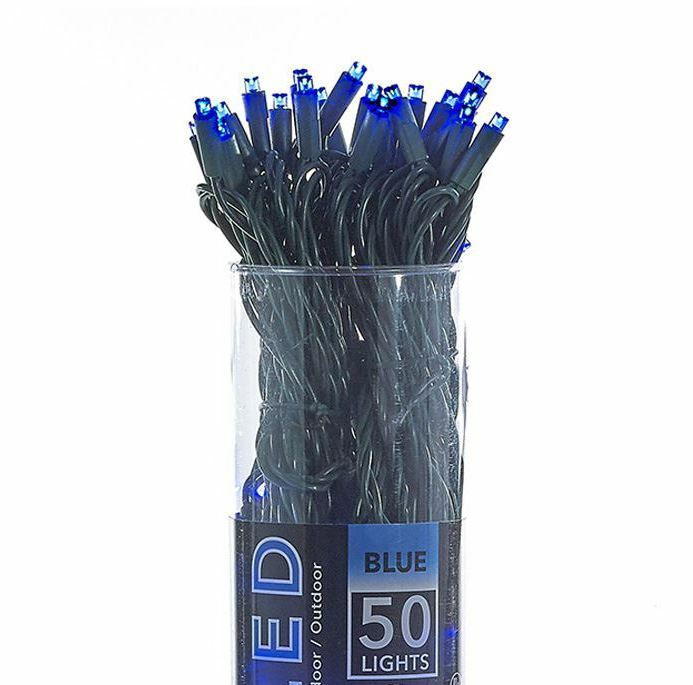 Our products are a great value, and we provide personalized customer service.